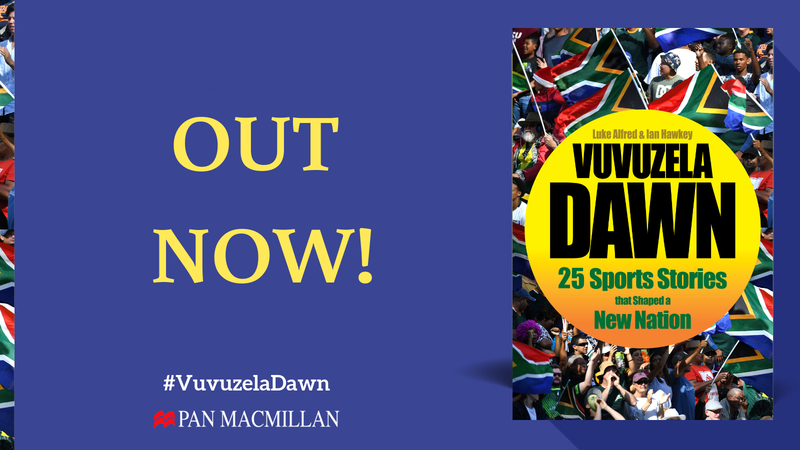 Vuvuzela Dawn reveals the sporting dramas and passions that defined a quarter century. Luke Alfred is an award-winning journalist and author. This is his sixth book. Ian Hawkey has been a correspondent for the London Sunday Times for 25 years. He is the author of two prize-winning books.